Today I am sharing a guest post by P. R. McCullough. Dr. McCullough received a PhD in Astrophysics from UC Berkeley in 1993, then moved to University of Illinois at Urbana-Champaign first on a Hubble fellowship, then becoming an assistant professor. Dr. McCullough moved to the Space Telescope Science Institute in Baltimore, MD in 2002 and is an associate astronomer there. How many times have you read, "We seek a highly motivated and qualified individual ... "? Young's double slit experiment, Cooper pairs, quantum entanglement, these and other phenomena are understood not by treating the associated individuals independently, but by acknowledging their duality. For Young's double-slit experiment, by considering the light passing through one slit or the other slit individually, you will get the wrong answer, every time, regardless of your own good intentions, your institution's policies, and even society's human-made laws. 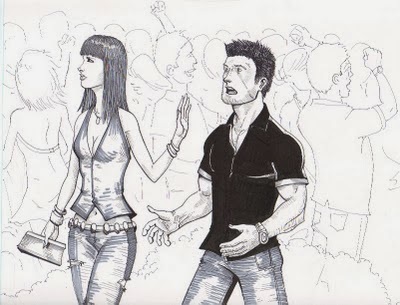 Trigger Warning: this blog entry refers to sexual assault on college and university campuses. Unpleasant topics should not always be avoided. Ask any college or university president or provost what her or his top concerns are, and chances are that the top five will include sexual violence. That's because one in five women are sexually assaulted while in college and the spotlight is being turned on colleges in a serious way. Two weeks ago, the University of Virginia hosted a conference on this topic; one month ago the White House launched a new initiative to reduce sexual assault on campuses. 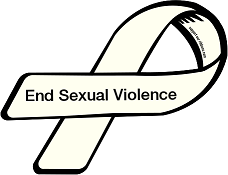 Numerous colleges and universities face sexual assault investigations under Title IX, and a new law, the Campus Sexual Violence Elimination (SaVE) Act, is going into effect this year. Every college and university that receives federal funding -- including all those with students receiving Pell grants -- is now required to provide ongoing prevention and awareness campaigns for students and faculty. They are coming soon to colleges and universities near you. There are a lot of neat people stories in the history of science. I've recently been interested in women astronomers who made major advances but are not as well known as the big 3: Caroline Herschel, Annie Jump Cannon and Henrietta Swan Leavitt. This month I am writing about Cecilia Payne-Gaposchkin (1900-1979) who stuck with her convictions to make big discoveries on the nature of stars. She has a really nice autobiography called "The Dyers Hand" (published in the collection "Cecilia Payne-Gaposchkin: An Autobiography and Other Recollections") which I found in the Stanford stacks during a recent visit. Cecilia Payne grew up in Britain and went to University of Cambridge. There, a class by Eddington inspired her to pursue astronomy. Eddington encouraged her to go to the US where there were more opportunities for women. She applied to Harvard and received a fellowship for graduate studies with Shapley. Some months back, I came face-to-face with one of the astronomy community’s most notorious sexual harassers. There I was, minding my own business, making my way through the coffee line, when BOOM! He turned around, and there was no escape. I’ve known about him for years, listened with sympathy to the stories from his victims, trying to figure out how to help. I understood the damage he had done to the vulnerable young astronomers who found themselves in his sights. I’ve talked to CSWA, AAS council members, and his university/laboratory/institution colleagues about what to do and how to stop him. I always come away empty – he’s too powerful, too popular, and too successful. People had told me that he was charming, and he started working it as I got my coffee. I could feel the waves of it rushing over me – and it made me angry. This is what his victims faced, I realized. How are we ever going to stop him? I refused to smile, my jaw set and my body rigid. I was strong in the face of the charm offensive, but he wouldn’t just leave it be and walk away. Instead, he doubled down. 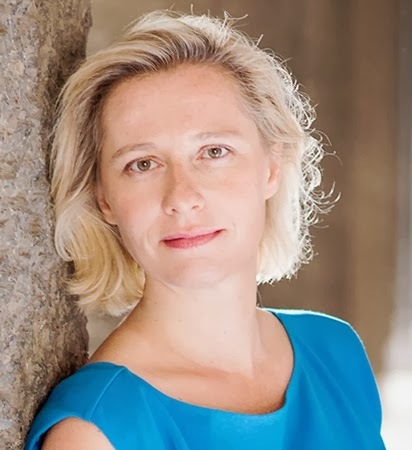 Today's guest editor is Elysse Voyer. Elysse studies the evolution of star-forming galaxies in the local and distant universe. She received her PhD from The Catholic University of America in Washington D.C., carrying out her doctoral research as a NASA GSRP Fellow at Goddard Space Flight Center. She recently finished a postdoc at the Laboratoire de Astrophysique de Marseille in France working as a member of the GALEX Ultraviolet Virgo Cluster Survey (GUViCS) team. 2. 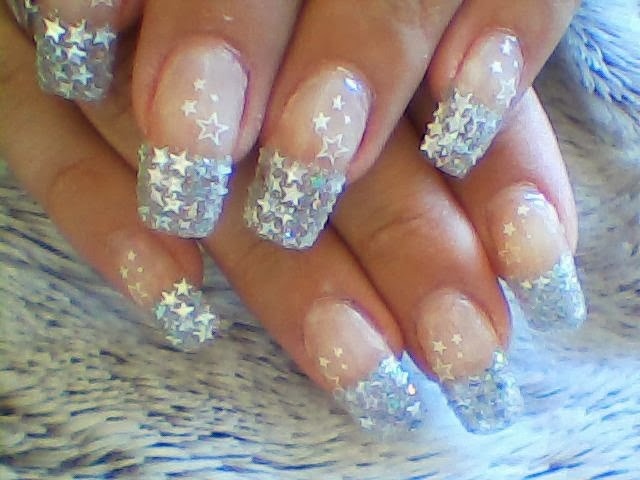 Nail Salons: Appropriate Astronomy Women’s Group Venue? 3. Where Are All the Women? 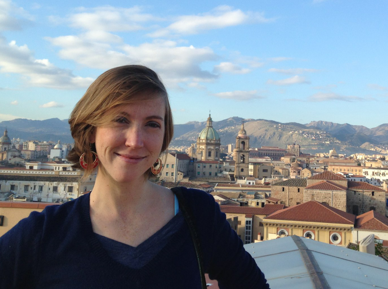 Today's guest blogger is Caitlin Casey, a McCue Postdoctoral Fellow at UC Irvine who studies galaxy formation and evolution, including discovering and characterizing diverse types of starburst galaxies and how they relate to more "normal" spiral galaxies in the early Universe. Caitlin recently cowrote, along with Kartik Sheth, a NatureJobs article entitled The Ethical Gray Zone, based on an extensive community poll on ethics and diversity. She is also involved in STEM outreach and mentoring within her department and throughout astronomy. I recently found myself in a heated internet debate on the concept of white, male privilege and whether or not affirmative action was necessary. The person I was arguing with -- who happen to be a white male, let's call him "Joe" -- was explaining to me that he hates the term "privilege" since everyone has privileges of different types and it's next to impossible to correct for those privileges fairly in job hires. Joe then gave me an example: "Obama's daughters have every privilege in the world next to my white, male cousins who will probably never live above the poverty line, but guess who'd lose when affirmative action comes into play?" He had a point, but it wasn't one I was completely comfortable with. Joe was right that socioeconomic class can have a huge impact on our educational goals and career successes. Anyone living below the poverty line suffers from enormous lack of opportunity. 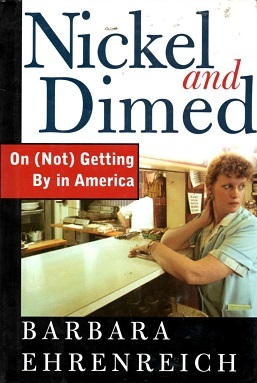 If you have ever, for a moment, thought that poor people have a lack of motivation or intelligence, I strongly recommend you go out and read Nickel and Dimed by Barbara Ehrenreich. It's a baffling and poignant account of what it takes to get by in America on next to nothing. But socioeconomic class isn't the only great segregator of society, and those of us who fight daily for equity in the workplace on gender, or racial grounds can sometimes be at a loss for words when someone tries to play the "class segregation" trump card. This is what happened in my rapid-fire internet exchange with Joe. He was arguing that class inequity was a perfect counterexample for affirmative action. Joe actually laid out his argument pretty clearly: "Because there's so much poverty out there, why do we bother fussing over gender and minority ratios in the Ivory Tower? Everyone who's there is smart and deserves their spot. Let's not muddy the water with unfair comparisons and labeling some as privileged and others disadvantaged when they're all in the top 5%." Nail Salons: Appropriate Astronomy Women’s Group Venue? Today’s guest blogger is Stella Offner. 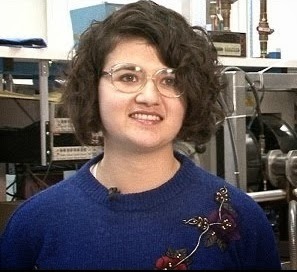 Stella is a Hubble Fellow who works on modeling the formation of low-mass stars. Recently, our astronomy women’s group contemplated expanding event variety, which sparked a debate about what type of events are appropriate for professional science women's groups*. It began when a graduate student suggested we visit a nail salon and have our nails done. This suggestion struck a chord with me. On one hand, I would love to go (how fun!) but on the other… I felt a niggling sense of unease: would this event be too girly for a professional women's group? I was not alone. Another grad student spoke up, articulating my concern. She suggested that by going, "we [would be] implicitly reinforcing the idea that beauty is always a high priority for women, even in professional matters, a common and hurtful stereotype". The ﬁrst student shot back that "It's not my job to try to hide the fact that I am not a guy and it's not my job to try and 'ﬁt in'. Just because I seek gender equality doesn't mean I have to… shun all things feminine." Clearly this innocuous event suggestion had touched a nerve. The below is an op-ed piece reproduced from UC Berkeley's The Daily Californian by physics PhD student Kate Kamdin. Kate is the head coordinator for UC Berkeley's Society of Women in the Physical Sciences and was on the organizing committee for the 2014 West Coast Conference for Undergraduate Women in Physics. Kate gave a wonderful talk at CUWiP where she summarized research regarding the "gender gap" of women in the physical sciences: Mind the Gap: A Statistical Approach to Understanding Gender Inequality in the Physical Sciences. In 2010, only about 20 percent of students with bachelor’s degrees or doctorates in physics were women, lagging far behind biology, chemistry, math and earth sciences. Only 8 percent of full physics professors are women. To address this underrepresentation, UC Berkeley hosted the West Coast Conference for Undergraduate Women in Physics with more than 150 female students in attendance. In light of the press from the conference, I was asked to write about my experience as a woman in physics and why women in physics should stay in physics. I’d like to say now, before you read any further, that I am not here to tell women in physics to stay in physics. Women, I’m sure, are tired of being told what to do. 1. Changing the Debate aboutWomen in STEM: Celebrating our Equal Abilities! Changing the Debate about Women in STEM: Celebrating our Equal Abilities! The following is a guest post by Greet Brosens, cross-posted from the Sagent Solutions Blog. Greet has worked in the recruitment industry for the last 18 years. Recently, Greet founded Sagent Solutions, an organization which promotes women in engineering and attracts women to a field where they are dramatically underrepresented. Whilst companies are sincere in their efforts to increase the numbers, Greet believes that more can be done to change the perception of female engineers, and to give them the right support networks to succeed. After guest tweeting for The Women’s Room last week, I had enough inspiration for another blog about stereotypes. The stereotypical treatment of girls and women is a subject I have written about a lot in the last year and done a lot of research on. Unfortunately the more I read the more I despair. The 2010 report entitled, Why So Few? Women in Science, Technology, Engineering, and Mathematics, by the American Association of University Women (AAUW), profiles the research of Dr. Joshua Aronson, a psychologist at New York University, who shows that negative stereotypes about girls’ and women’s abilities in math and science persist and can adversely affect their performance in these fields through a phenomenon known as stereotype threat. 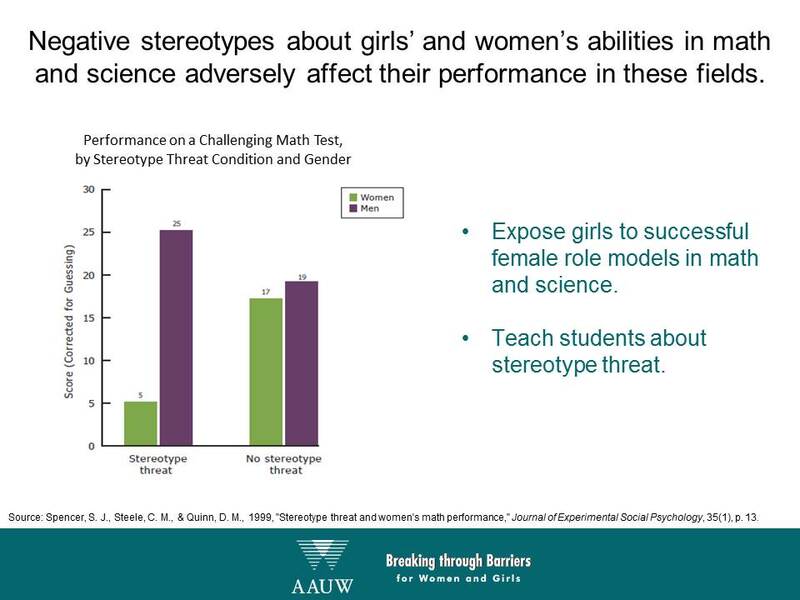 Stereotype threat arises in situations where a person fears that her or his performance will be evaluated based on a negative stereotype. For example, a female student taking a difficult math test might experience an extra cognitive and emotional burden of worry that if she performed poorly, her performance would reinforce and confirm the stereotype that women are not good at math. This added burden of worry can have a negative effect on her performance. In one experiment, researchers gave a math test to two groups of female and male college students with similar math abilities. One group was told that men perform better than women do on the test (the “stereotype threat” group), and the other group was told that there were no gender differences (the “no stereotype threat” group). The Parental Leave Wiki hosted by AstroBetter is over two years old and now contains almost thirty entries from four different countries. This wiki was created so that prospective graduate students and job seekers could easily compare parental leave policies at different institutions, and to show institutions how their policies stack up against peer institutions. Since graduate admissions and many hiring decisions will be taking place over the next few months, now is a good time to add your institution’s parental leave policies or make sure that its entry is up to date. If your institution has a fantastic policy that you would like to brag about, make sure it is included! If your institution has a mediocre policy that you would like to see improved, include it too. This wiki is a great place to include information on fellowships and the policies of funding agencies. Because the entries thus far have come from the United States, the United Kingdom, Canada, and Australia, we especially encourage updates from additional nations. With your help, this wiki will continue to grow and develop as a useful resource for the astronomical community.